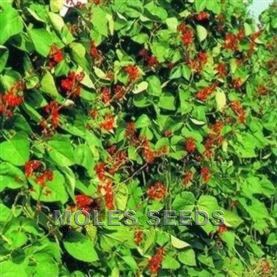 An improved version of Bulls Blood, this variety produces dark red leaves, suitable for both baby and salad leaf production. The beetroot itself is large and only really suited to fodder uses. 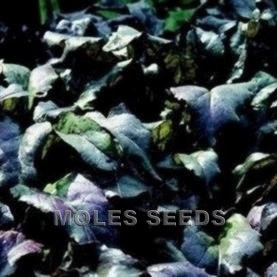 This is an extremely versatile crop, becoming very popular in salad leaf mixtures. Perpetual spinach is also popular as a long-term crop providing a high yield of leaves over two seasons, for fresh market sales. 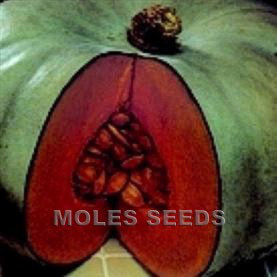 40-100 seeds per gram. Sow mid March-July, or under glass in January-February to crop May onwards. Germinates between 8 and 30°C.